The garden pictured above could have been the venue of the wedding almost ruined by typhoon Frank last weekend. I said almost because no typhoon can postpone the exchanging of vows of two people who are deeply in love. Also, Chateau de Busay, has another covered venue in case of rain on the event day itself. Let's us just say that it was a very windy wedding. I took a picture of the garden in case any of you would be interested. My wife, the planner and the floral arranger for that wedding did not really have a hard time with the adjustments. The restaurant's crew were all very helpful. 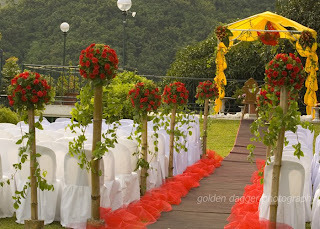 The place is really an excellent venue for a garden wedding and reception here in Cebu. 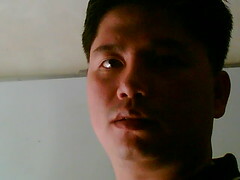 Should you need assistance for a beach or garden wedding here in Cebu, just EMAIL ME at noverei(at)gmail(dot)com. DO NOT leave your email addresses here as some people not connected to me might use it for some unauthorized purposes. My wife and I would be glad to be of help. Ilang Bangbang ba ni bai? anyway, novz, i was just wondering how much would a garden reception cost in Cebu? aside from chateau de busay, what other place could we have a garden reception? thanks! hi carina, there's a big chance nga parehas ta ug bangbang nga nailhan. she's a classmate of mine in USC (college days) and they owned the place. For chateau de busay, you don't have to pay for the venue. it's included in the food package. 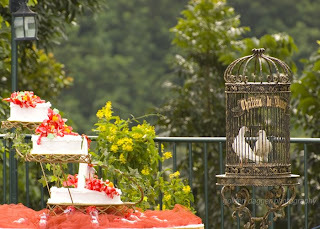 for other garden wedding venues, try montebello hotel. 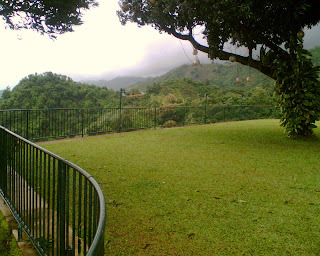 There is also this venue in Liloan near La Playa subdivision called, "The Garden". You have to arrange for the caterer. hello, where exactly is this place situated? how to get there? 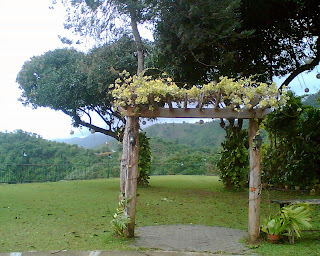 Hi, my partner and I are planning to have a fairy tale wedding there in Cebu. What other venues can you suggest? Cheers! Does anyone know if it's a good place to hold your wedding reception sa D'Family park near USC talamban? hi...i would really appreciate it if you can tell me what are the other places to held a garden wedding aside from busay, montebello and the garden.